The Australian Bureau of Statistics (ABS) has released population data in grid format for the first time, making it easier for people to make national and international comparisons. 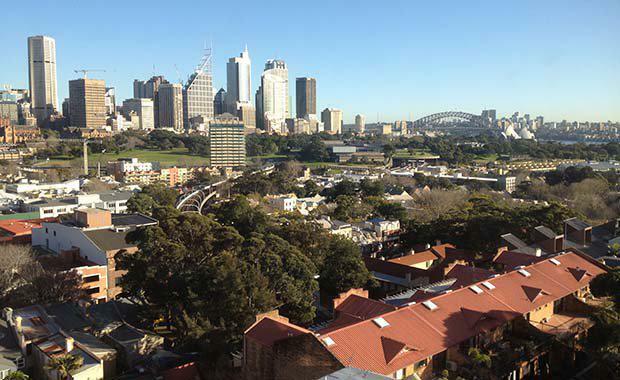 According to ABS Statistician Alister Nairn the most densely populated residential areas in Australia are the Potts Point and Woolloomooloo suburbs of Sydney. Mr Nairn said that based on data from the 2011 Census and formatted for the square kilometre grid it's easy to see that Sydney has more areas of very high density. “There are 21-square kilometres with more than 8,000 people per square kilometre - compared to Melbourne's solitary one-square kilometre above this population density. According to the ABS Brisbane was the only other capital city to register anything in these higher density categories with three-square kilometres between 5,000 and 8,000 people per square kilometre. However Mr Nairn says this all pales when you look internationally. London has 327-square kilometres with a density greater than 8,000 people per square kilometre. In Australia the maximum population densities in Sydney and Melbourne exceeded 10,000 people whilst Perth, Adelaide, Canberra and Hobart had maximums around 3,000 and Darwin around 2,600.